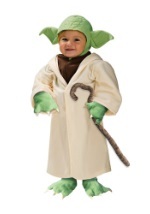 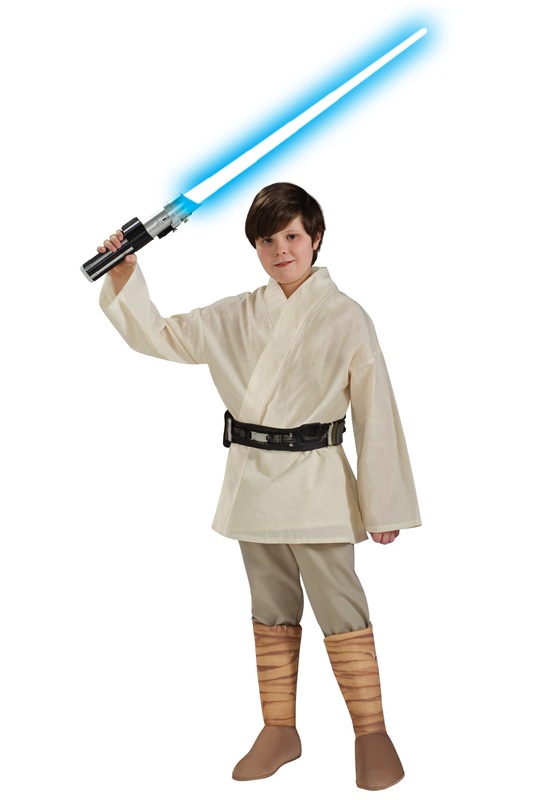 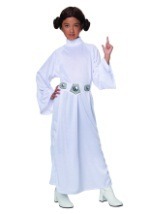 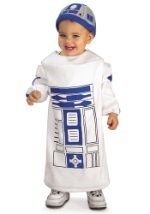 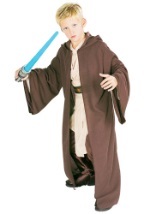 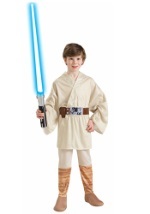 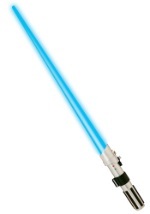 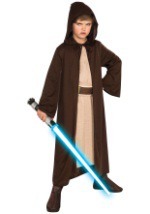 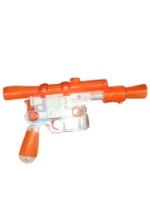 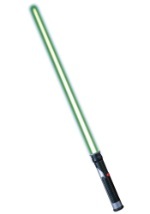 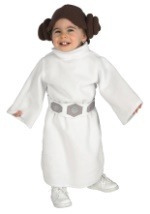 Become a powerful Jedi Master by showing off this Deluxe Kids Luke Skywalker Costume. 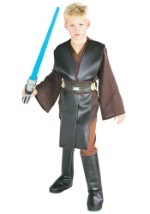 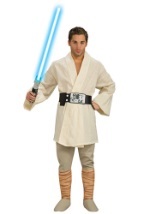 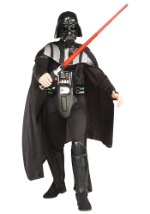 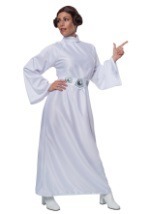 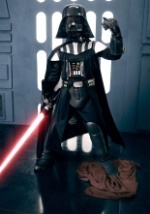 This authentic styled Luke Skywalker costume has adjustable canvas tunic and brown back-tie utility belt. 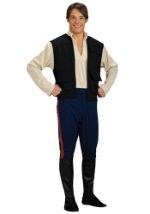 The pants have an elastic waist with attached boot covers for a seamless appearance. 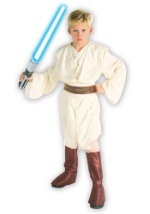 Accessorize their look with a Star Wars Trick or Treat Bag!